(Charlottetown, P.E.I.) 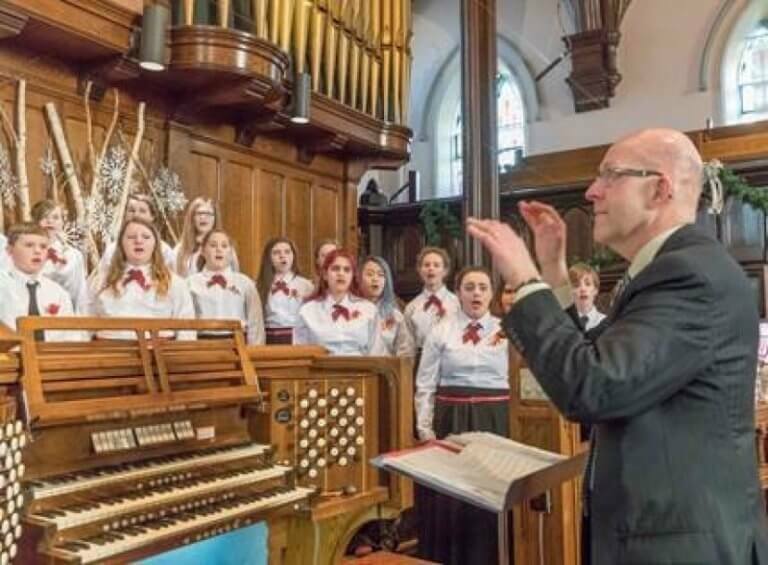 – The Confederation Singers and the Confederation Centre Youth Chorus present a Remembrance Day concert of choral music and readings in honour of the nation’s war veterans. In Remembrance takes place Saturday, November 11, at 7:30 p.m. at Trinity United Church in Charlottetown. Other pieces of music include Bruckner’s Locus Iste, Eleanor Daley’s In Remembrance, Calling my Children Home arranged by Joseph Jennings, the beautiful Pie Jesu by Fauré and the beautiful Ubi Caritas of Ola Gjeilo. Tickets for the annual In Remembrance performance are $15 and are available at the door or at the Confederation Centre’s box office or at 902 566-1267, toll free at 1-800-565-0278, or online at www.confederationcentre.com. Maritime Electric sponsors Confederation Centre’s Choral Music Programme. Sobeys is the title sponsor for Live @ the Centre! Media sponsors are The Guardian, Hot 105.5 and Ocean 100.